If you have any doubts about booking a plane ticket to Cape Town, you’ll be reassured by the fact that it has been declared the best place in the world to visit in 2014 by The New York Times and The Telegraph. With so many tourists visiting the multi-cultured metropolis each year, the number of lodgings have been increasing throughout the years to satisfy the demand. Here is a list of ten of the best places to stay when visiting Cape Town. Experience luxury with a difference at The Grand Daddy Hotel, where rooms and common areas are infused with fun and unique creative touches. Nestled beneath the backdrop of Table Mountain is the hotel’s famous penthouse trailer park, which contains a collection of seven vintage Airstream caravans. Guests are given the option to have an exciting camping experience. Alternatively, they could sleep soundly in the stylish air-conditioned rooms with en-suite bathrooms. In this hotel you can enjoy delicious buffet style meals or order room service from The Café if you desire to stay in for the day. 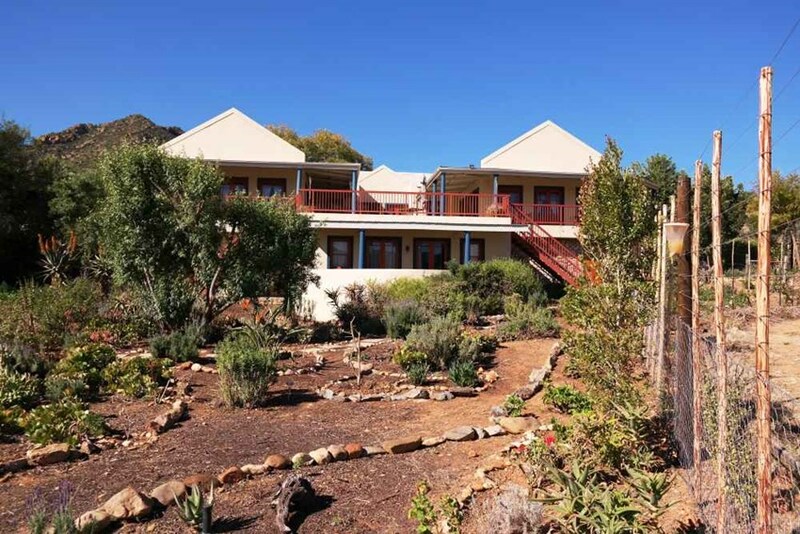 Just a four hour ride outside of the city stands the Calitzdorp Country House, an extravagantly furnished four-star dwelling with a breathtaking view of a fertile valley of orchards and vineyards with the magnificent Swartberg Mountains in the background. If you enjoy the finer things in life, don’t miss out on the opportunity to stay at this classy country residence. Sleep peacefully inside a luxurious air-conditioned room with a king-sized bed and fine linen. The place has its own private patio, garden and a bubbling water fountain. Here you can also enjoy delicious food and refreshing drinks, and don’t forget to check out the offer of sports and leisure activities nearby. In the northern suburbs of Cape Town lies Elim Bed and Breakfast. Due to its ideal location in close proximity to the airport, shopping centers, golf courses, wedding venues and the Winelands, Elim is a great choice for holiday makers and business guests alike. The courteous staff, tasteful décor and the homely feel provide a welcoming place to rest for travelers on a budget who are still looking forward to some pampering. Enjoy delicious meals and make use of the laundry facilities, shuttle services and an inviting pool. Paarl Boutique Hotel is set in a beautiful Mediterranean-style farm surrounded by olive trees, vineyards and lemon orchards in the heart of Cape Winelands. This gem is a refreshing haven perfect for relaxation and comfort. Be captivated by the picturesque view that stretches from Wellington to Franschhoek and borders the Paarl Mountain Nature Reserve. Sleep in comfort in one of the luxury suites, the family room, a garden suite, or a standard room. All rooms are designed to provide the highest comfort. The stylish Isango Gate Boutique Hotel and Spa has been around since the early 1900s and is still a favorite lodging for many. This ideal escape away from the hustle and bustle of city life is located on the doorstep of a pristine blue flag beach. Have a restful slumber on a comfortable king-size bed in an air-conditioned room with a private balcony. You can also enjoy a memorable wedding here, and get five-star treatment from experienced, hospitable staff. Don’t forget the divine spa where you will get a combination of ancient and modern treatments. What could be more enchanting than enjoying a delicious meal on a veranda while watching a herd of elephants passing by” This is exactly what you will experience at Gorah Elephant Camp. Located in the heart of the Big Five Addo Elephant Park, Gorah Elephant Camp is the perfect place to stay if you are a nature lover or you’re looking for a quiet stay. The stately Colonial manor boasts romantic tented suites with en-suite bathrooms, interior relaxation areas and a private deck with panoramic views across the savanna plains. Enjoy game drive or a walk with a knowledgeable tour guide. Desert Palace Hotel & Casino Resort is a paradise suitable for mixing business with leisure. 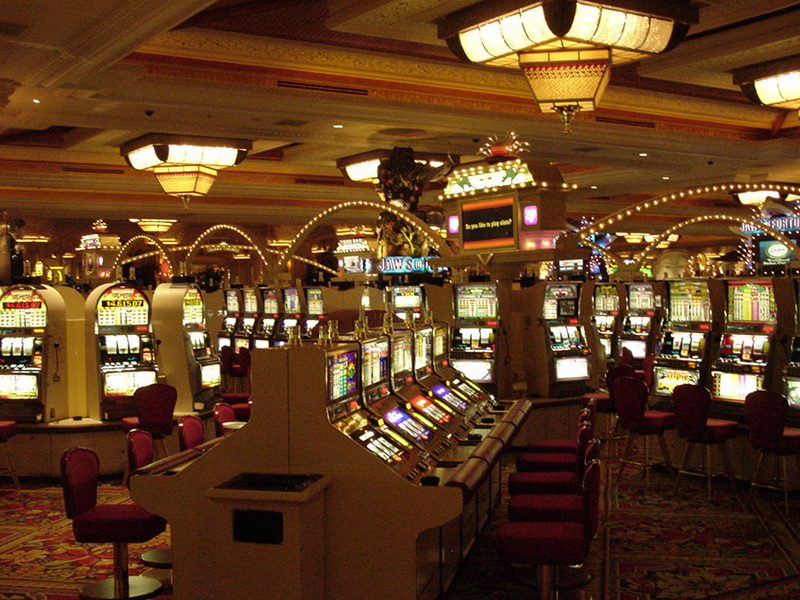 Desert Palace offers a wide range of amenities, including a conference room and a casino. Sleep in a magnificently decorated room with en-suite bathroom. Play some squash or some golf on the putt putt course. Then cool down after a long day in the swimming pool. But don’t leave without testing your luck at the casino. There are 165 gaming machines and seven gaming tables to choose from, and you can order a drink from the bar while you play. History buffs and nature lovers will be happy to stay at the Okiep Country Hotel. Located in a small mining district in Namaqualand, Okiep offers a unique cultural experience filled with historical elements. The hotel welcomes families, featuring family rooms, pool tables, table tennis, and braai facilities for the adults. Guests can book the well-equipped conference room for a wedding, birthday, corporate event or private function. Make sure to visit Goegap Nature Reserve, a rich wildlife attraction close by. Formerly known as the Gariep Hotel, De Stijl Gariep Hotel is a contemporary-style lodging overlooking the Gariep Dam. De Stijl Gariep is the ideal resting spot for weary travelers who are passing through between Cape Town and Gauteng. Relax in a luxurious environment. The hotel is perfect not only as an overnight spot, but also for romantic rendezvous, conferences, corporate and private functions, and weddings. Be mesmerized by the breathtaking view of the far-reaching dam and witness beautiful sunsets across the African sky. Here you can also enjoy delicious Karoo dishes prepared by expert chefs. Fountains Hotel is an oasis nestled in the heart of Cape Town. The hotel is conveniently located in walking distance to many attractions and provides all the services and amenities that are expected of an inner-city hotel, including a swimming pool, a gym, free Wi-Fi, a restaurant on the premises and more. Sleep peacefully in tastefully decorated, air-conditioned rooms with modern facilities for all your comfort. Fountains Hotel also boasts a conference room that can seat 250 delegates, suitable for business meetings and private functions. The professional staff are willing to comply with any requests.